If there's one thing I always make sure of when I became a Mom - it is to provide the best to my kids. Be it skincare products, clothes, and especially food. Good nutrition is on top of my priorities as a mother because I know that when they grow up healthy, everything else will follow. One of the many ways I make sure that this happens is through research. I look up brands that I know have health and nutrition as their primary advocacy. That is why, we are a loyal to Nestle. 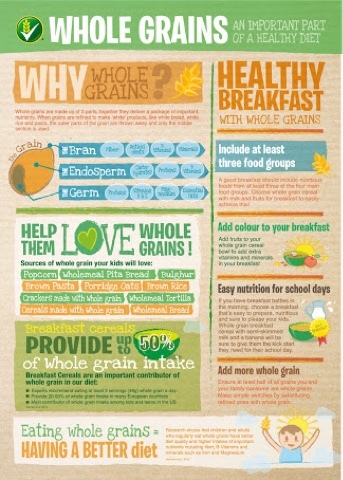 But unfortunately, people don't consume enough whole grain. (FNRI-DOST). The study, which looked at the whole grain consumption of different Filipino population groups, revealed that only 1 in 20 children consume whole grain. It also showed that, overall, 99% of Filipinos do not consume >48g of whole grain per day which is the US whole grain intake recommendation. 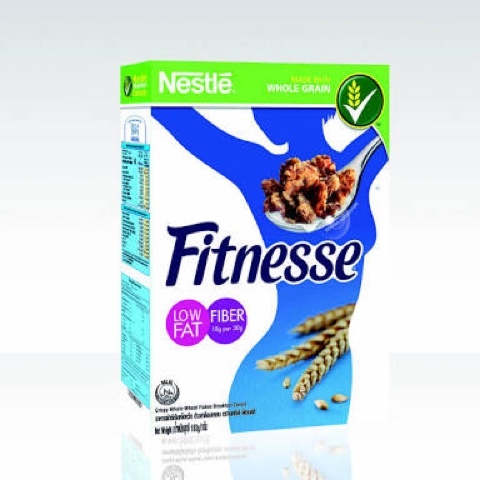 In response to these findings, Nestle Philippines hosted a "master class" event to discuss the importance of eating a healthy breakfast and encourage families to add more whole grain to their daily nutirition for a healthier future. Nestle staff, nutrition experts, and media explored the nutritious ingredients in KOKO KRUNCH® and prepared their own breakfast cereals. "The 8th National Nutrition Survey clearly demonstrates the need to increase awareness amongst Filipinos of the importance of eating whole grains. It is alarming that the consumption levels in the Philippines are far below recommended levels and that the vast majority of Filipinos are missing out on the benefits associated with whole grains, which include lower body weight, and cholesterol levels, as well as reduced risk of diabetes and other chronic diseases," commented Ma. Adrienne Constantino, Former Supervising Science. Research Specialist of Nutrition Assessment and Monitoring Division, FNRI. Nestle Regional Nutrition and External Affairs Manager for Asia, Middle East, Africa. 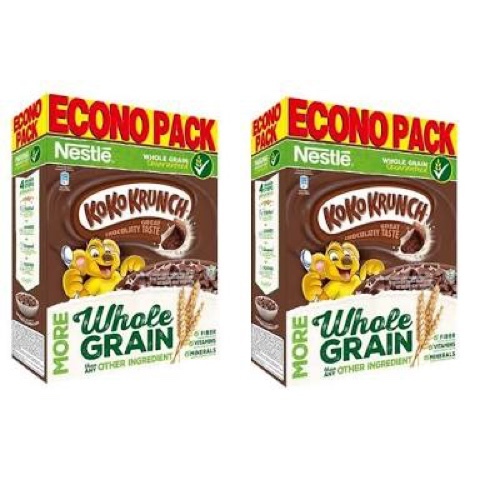 Nestle products especially Koko Krunch has always been a part of our monthly grocery list. I'd like to believ that I am entrusting the welfare of my children's health and nutrition with a company that puts their health on top of their list. 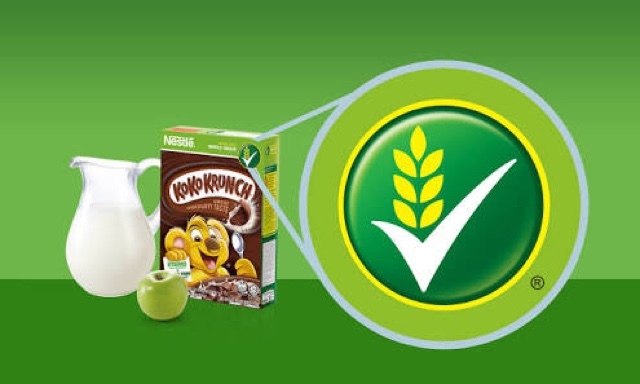 Nestle Breakfast Cereals wide range of nutritious, tasty, and convenient whole grain cereals. For more information: visit. their website here: Nestle.